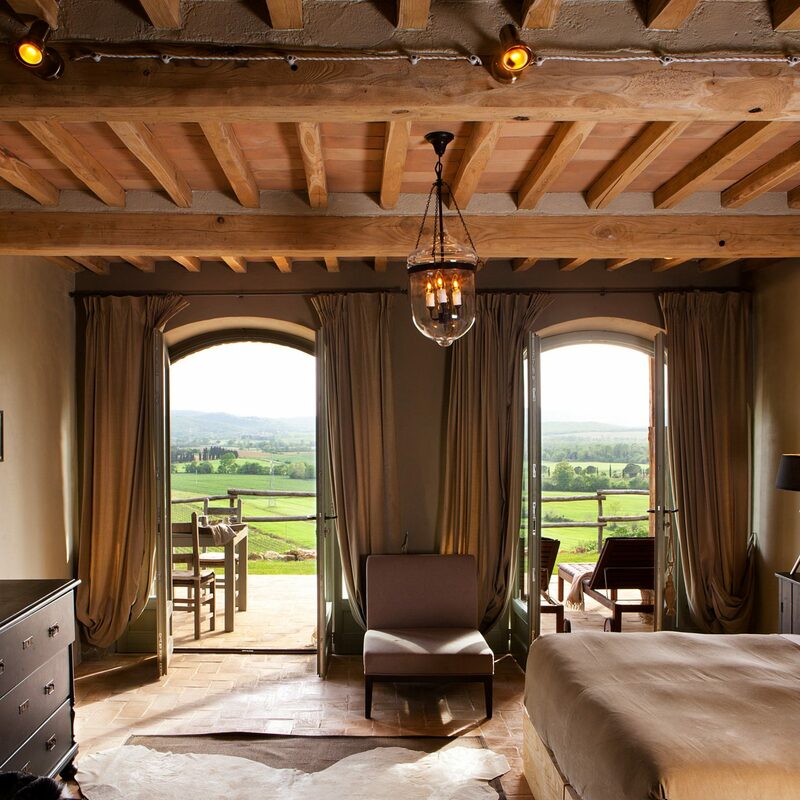 If you’re the kind of traveler who avoids the big, flashy five-stars in favor of boutique hotels that really feel like a room of one’s own, this 37-room gem will set your heart aflutter. 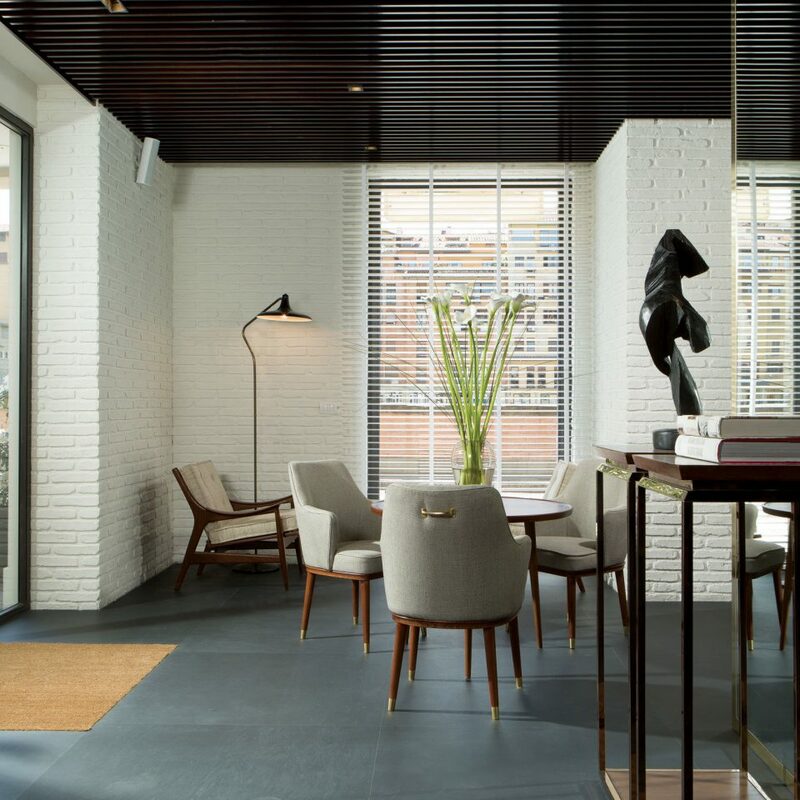 Situated beside the Arno River and steps from the Ponte Vecchio, this utterly stylish stay is part of the Ferragamo family’s collection of small but perfectly turned out properties. 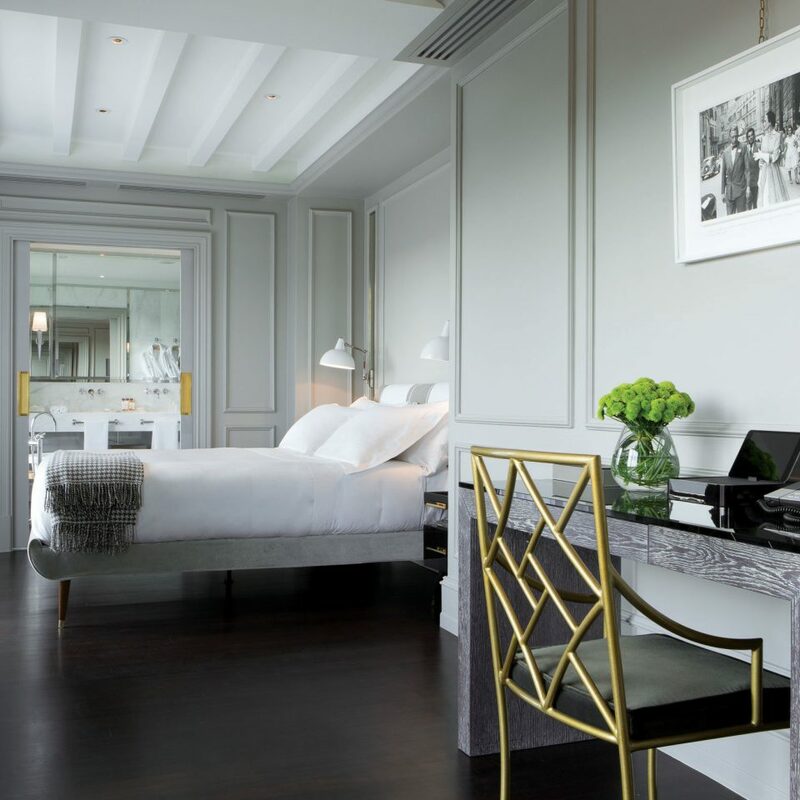 It’s not hard to trace the famed shoemaker’s DNA in the discreetly opulent furnishings (think elegant tones of silver, gold, cream and gray, Danish Modern–style chairs, cashmere throws and framed fashion prints from the Salvatore Ferragamo archives), nor in such thoughtful touches as the hotel’s signature scent, free bicycles for exploring the city and fresh flower arrangements. The guestrooms and suites all have romantic views of Florence, with its terra-cotta rooftops, famed bridges and tranquil river. 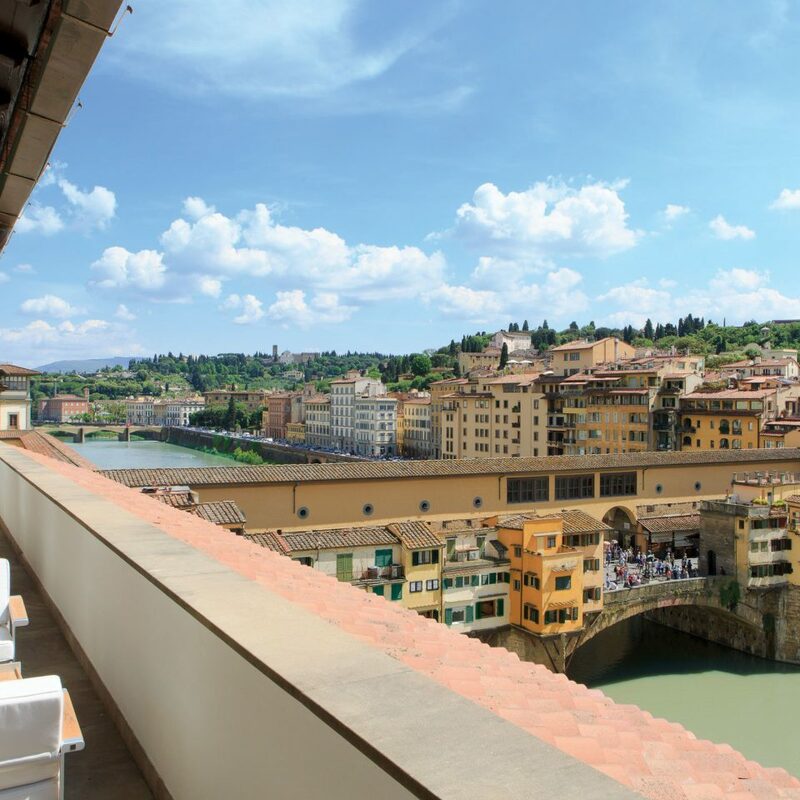 Seafood and Tuscan meats are the highlights of the Caffe dell’Oro, a superchic restaurant with pinch-yourself views of the Ponte Vecchio, the city’s iconic medieval bridge lined with gold sellers. 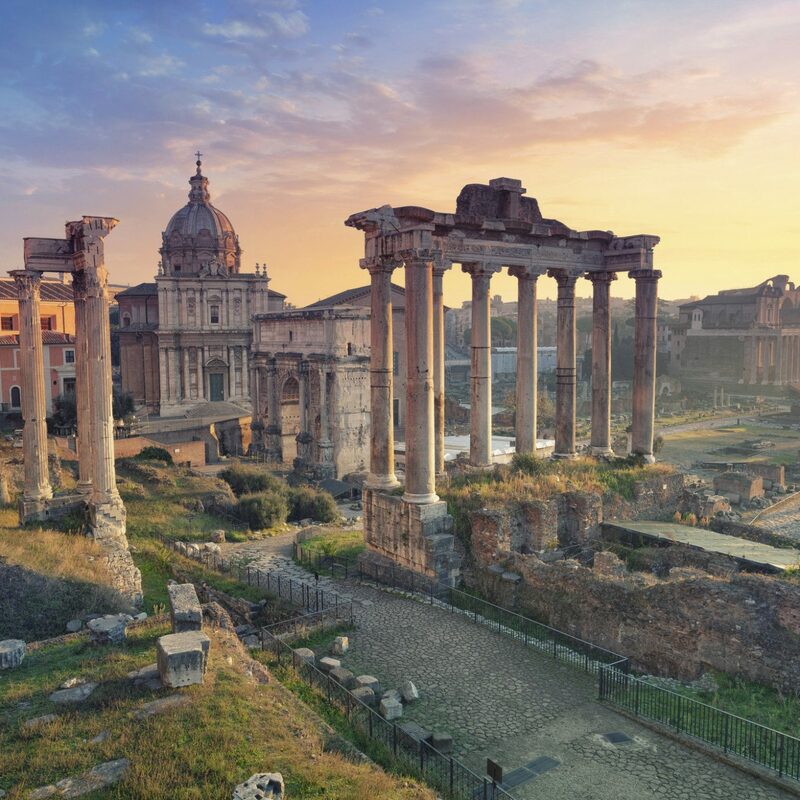 The menu is surprisingly adventurous for this part of Italy; along with Tuscan classics such as minestrone and wild boar gnocchi, you can sample zingy healthful dishes like quinoa salad with steamed vegetables and cured pink trout with apple salad. Take advantage of the family discount to visit the Salvatore Ferragamo Museum, a paean to the Italian shoe maestro whose fans included Marilyn Monroe — he personally designed 40 pairs of heels for the blonde bombshell. (There are guided tours the first Saturday of every month.) Pick up a pair of your very own stilettos or wedges at the flagship boutique on Via dei Tornabuoni or, if sticker shock strikes, head instead to the Mall, a high-end designer outlet in the Tuscan hills just 30 minutes from Florence, where you might snag a steal. While in shopping mode, check out the bling on the Ponte Vecchio, which has housed goldsmiths’ shops since the 16th century. 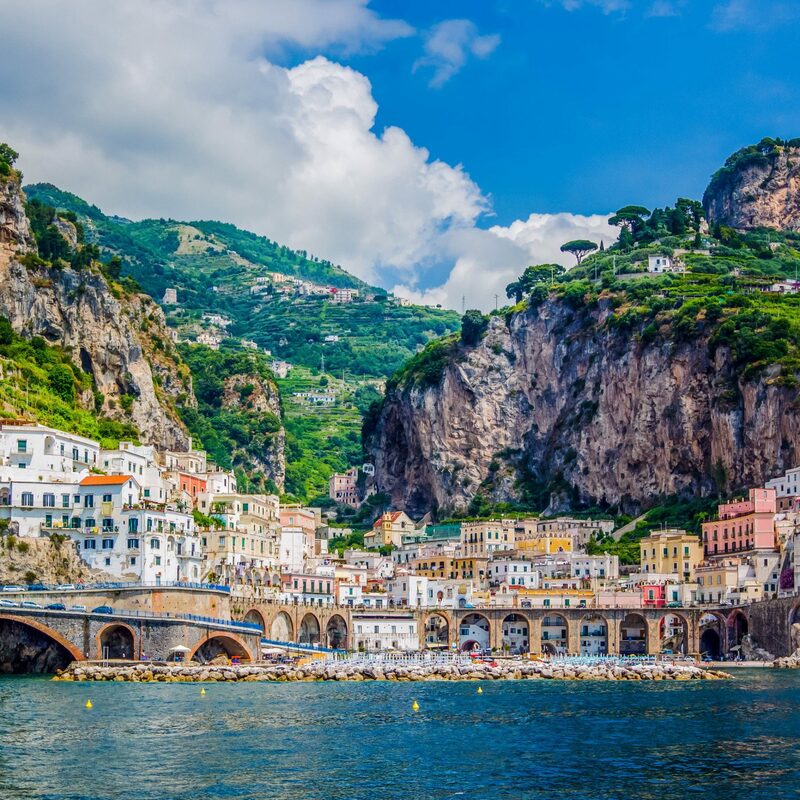 You’re in the home of gelato now, so be sure to track down an icy treat when the retail therapy is done; the dark chocolate at La Carraia, on the Ponte alla Carraia, is rumored to be the city’s dreamiest. We stayed at the Portrait in April 2019 with our 2 children. We booked the family suite and all I can say is WOW. The room is gorgeous, large, well designed, comfortable and so impressive. 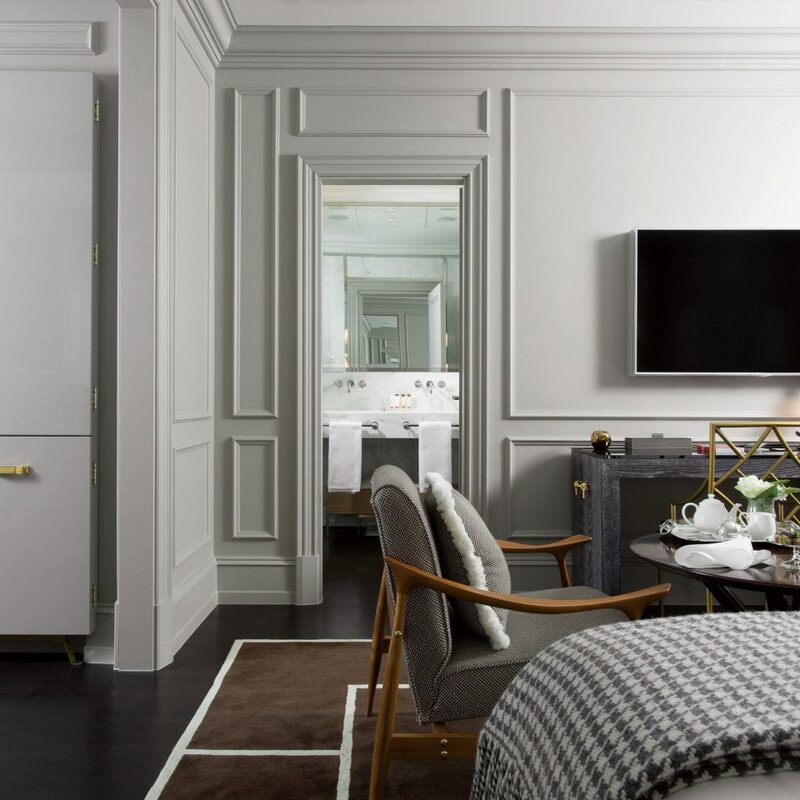 There are 2 full bathrooms in the suite, 3 closets (one is a full walk-in closet), 2 televisions, they even have kids bathrobes for the children. There are several pocket doors in the room so you have your privacy when needed. 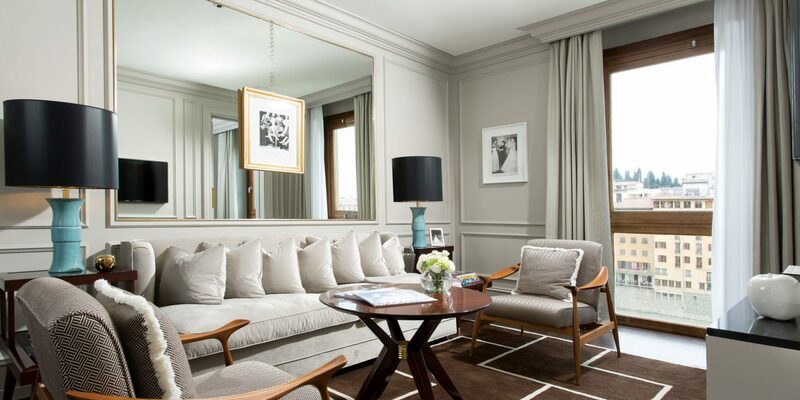 The design is gorgeous, beautiful fabrics/furnishings, every detail in the room is impeccable. The location is amazing, half a block from the Ponte Veccio Bridge facing the water. We were able to walk everywhere conveniently. The male lobby staff were very friendly and helpful, the female staff seemed a bit cold but it seems to be the norm in Florence. I would highly recommend staying at this hotel. If you are a family, look no further - ask for room 301. I didn't want to leave! My wife and two young daughters (ages 9 and 11) needed a suite in Florence for 5 days for our recent house hunting trip. 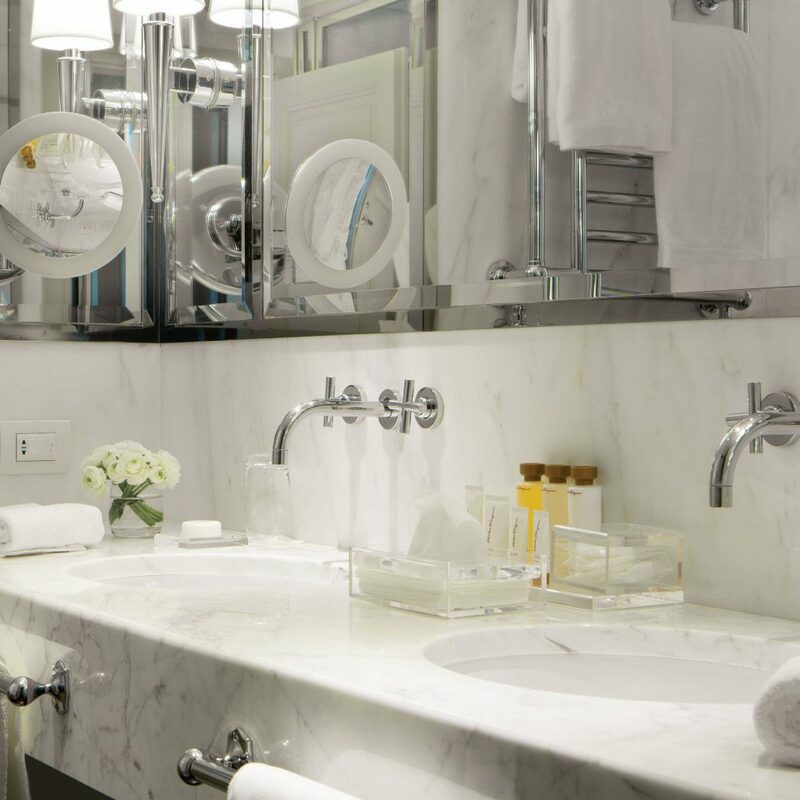 We reserved the Portrait Suite River View for approximately $1.5k per night. The rooms were amazing and ideal for four with nice pullout bed in the living room and two full bathrooms. The views of the Arno river and the sunsets were breathtaking. After spending first night at the sister hotel Lugarno across the river we checked into our Suite at Portrait. The service levels and general kindness of the staff was outstanding. Every request was greeted with genuine hospitality and professionalism. The breakfasts and lunches were delicious with many options. 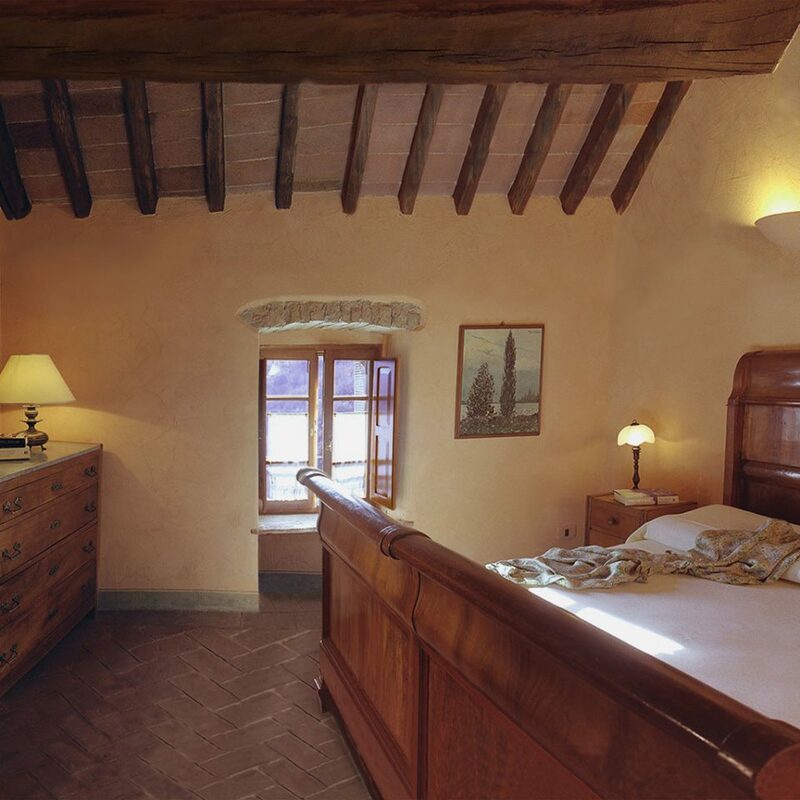 The location is helpful as it's right next to Ponte Vecchio bridge. 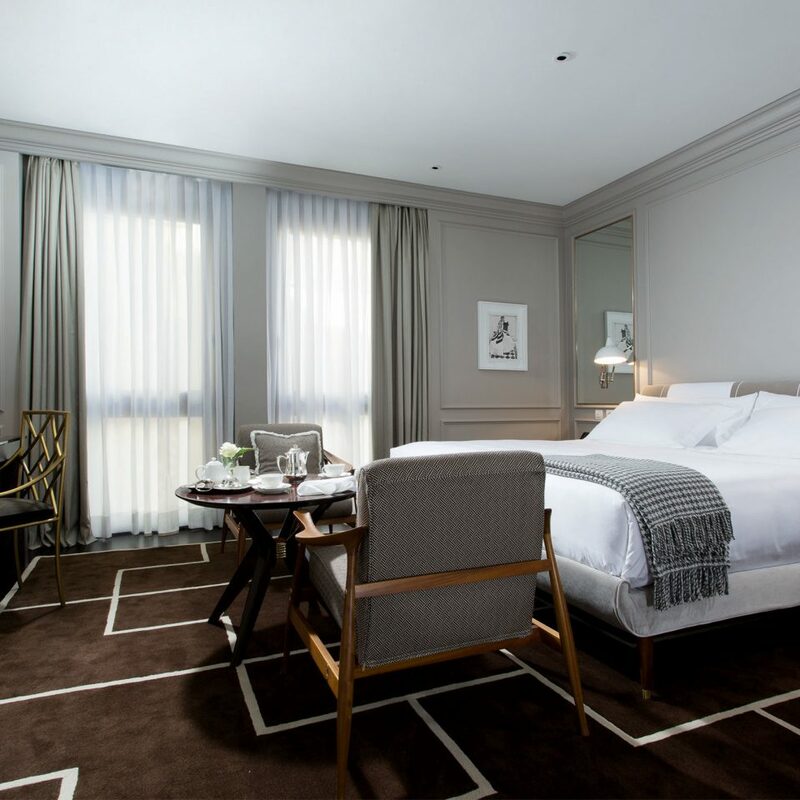 We loved our stay and would recommend this to anyone looking for excellent service at reasonable luxury prices. We also learned that many celebrities frequent the hotel and had stayed in our room! Highly recommended. 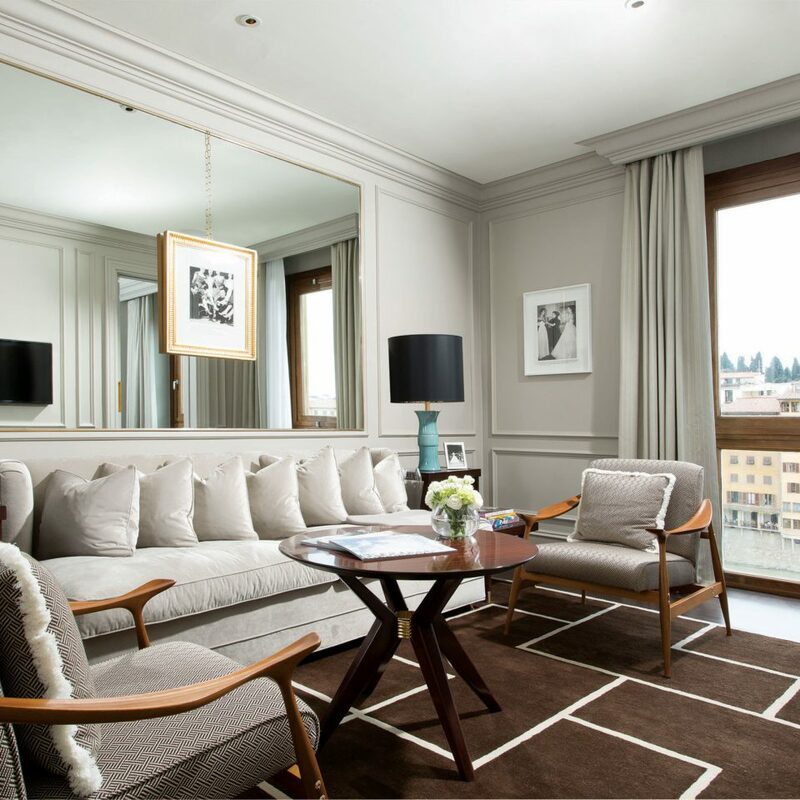 My mom and I stayed at the Portrait Firenze in March 2019. We were celebrating my mom’s birthday and the Portrait team went above and beyond to make our trip special. The Portrait is a very nice hotel and I give it high marks for cleanliness, service, décor/aesthetics and location. 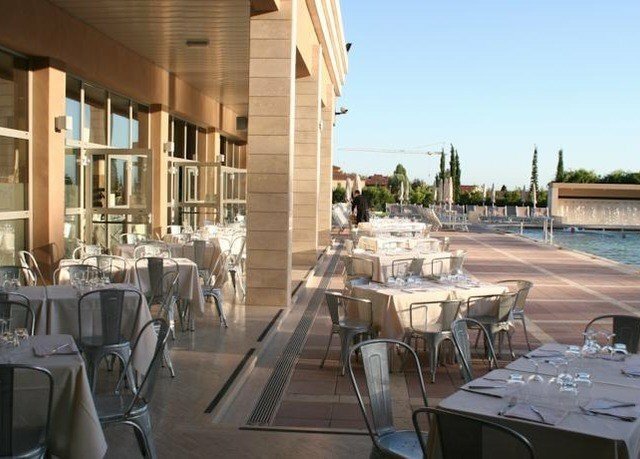 The pictures on the hotel’s web site are representative – the hotel is well appointed and has a nice, contemporary feel. 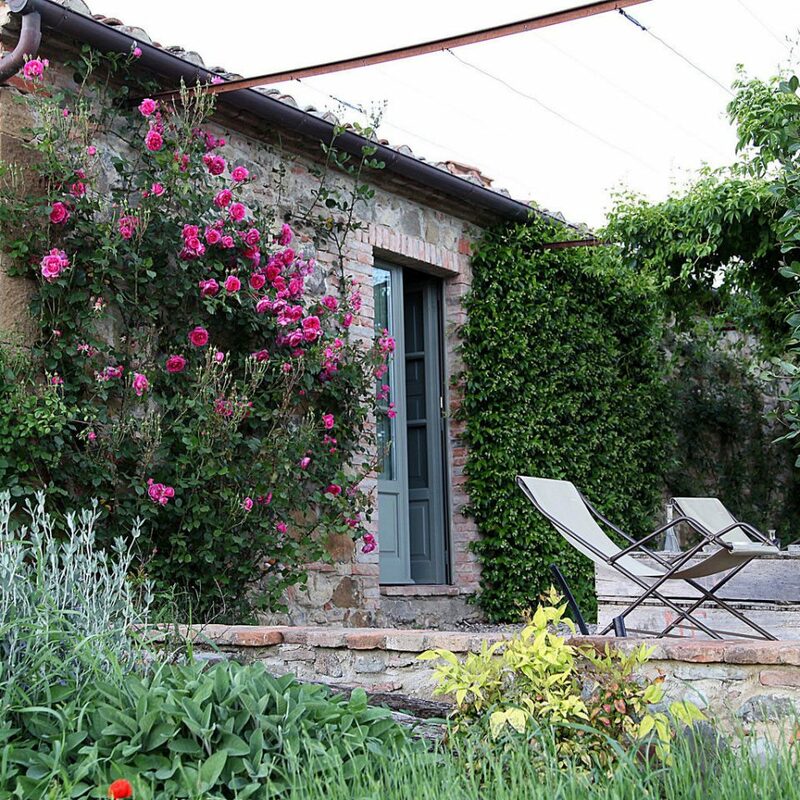 The location is central to everything you would want to do in Florence. The Portrait’s staff is exceptional. I can’t compliment the team enough. Everyone was incredibly gracious, attentive and helpful. I highly recommend the Portrait and will certainly stay at the hotel again on my next trip to Florence. 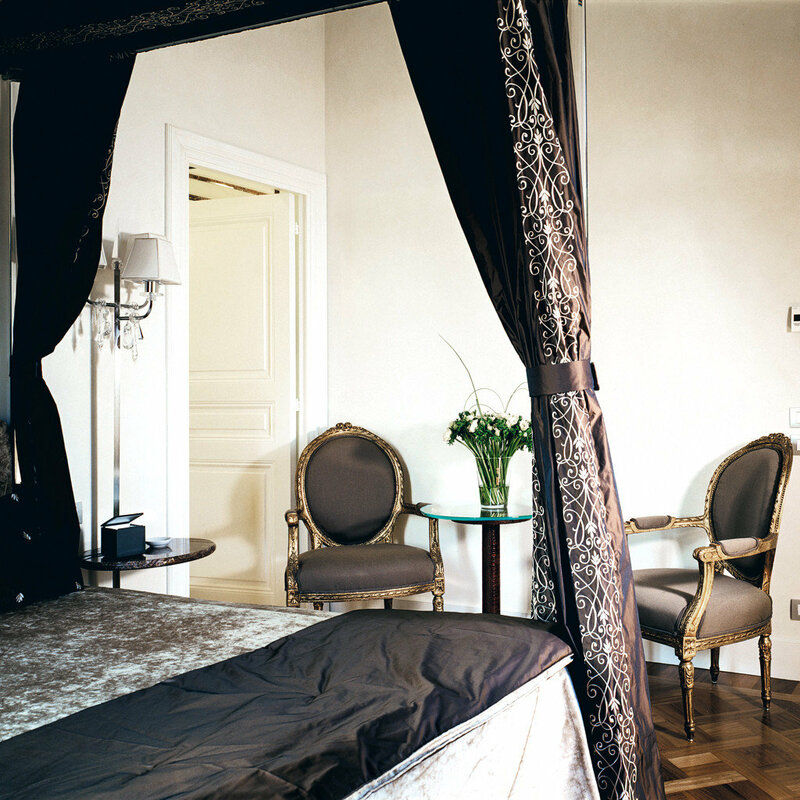 If you want to know where the stars stay when in Florence, look no further than the Portrait, an unassuming five star on the banks of the river overlooking the Ponte Vecchio. The service is beyond personalized - ultimately it doesn't feel like a hotel as there really isn't anything that feels like a proper reception desk. One is greeted by an agent with a laptop and a personalized portfolio. 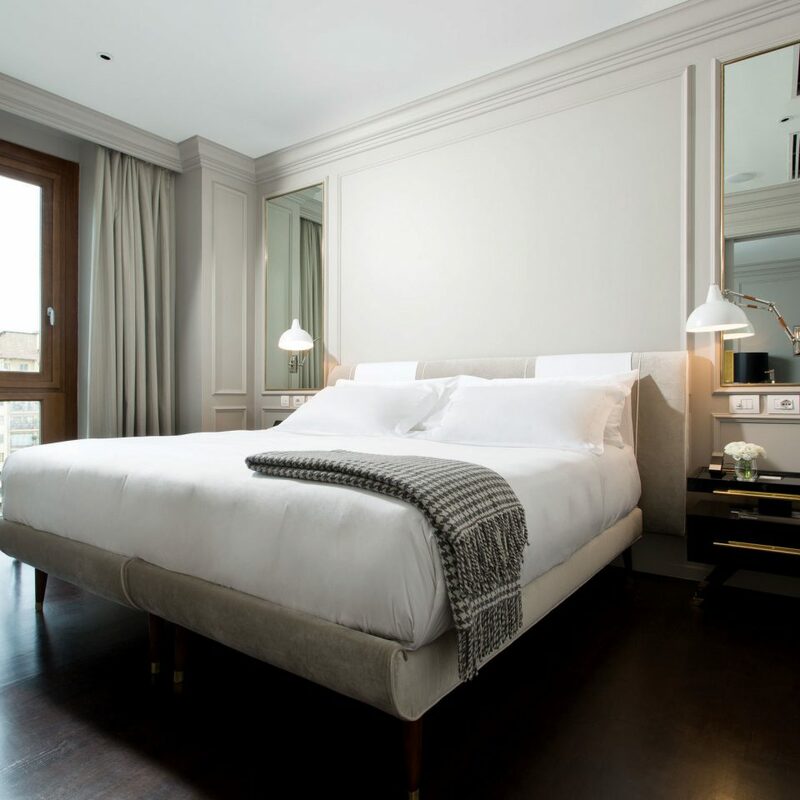 The service is exceptionally friendly, the rooms are both modern and classic at the same time, and we were greeted with a bottle of champagne and a fruit bowl. This sets a new bar for both structure and service. After we booked the room online, we received an eamail asking for our preferences in detail. For instance, would we prefer linen or Egyptian cotton bed sheet!!! We have never experienced this from any hotels before. We requested early checkin, and we got it. On arrival, we were met by courteous staff and expeditiously completed the process. The two staff we met, Carolina and Baha, were friendly, knowledgeable and very helpful. All the other was courteous! Our room was very well appointed. We can see the hotel pays a lot of attention to details. We have the Timeless Suit on high floor. When we said it was most unfortunate that our room was not facing the river, the staff immediately said he could see if one is available. Although in the end we didn’t bother to move. Great hotel in good location. Very well appointed and comfortable room. Most important of all, genuine friendly service from all staff!